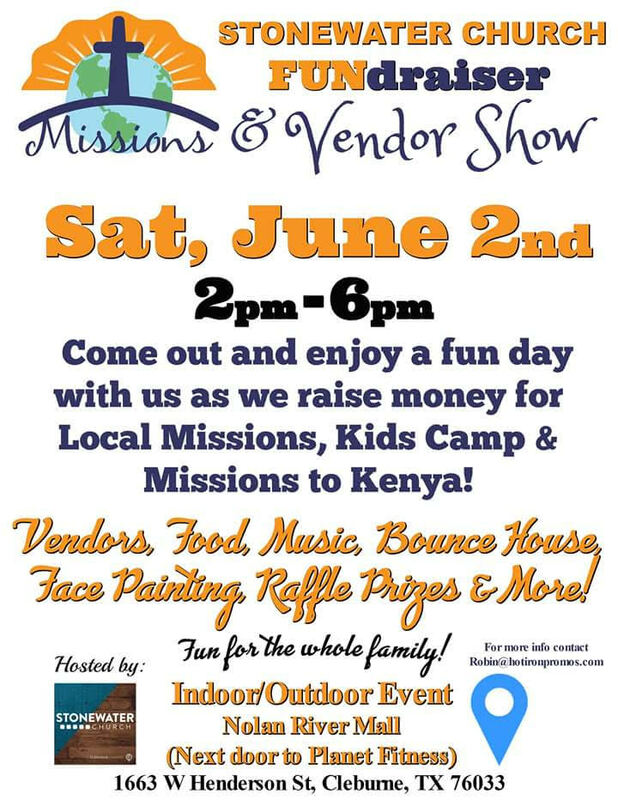 "Indoor/Outdoor Event - A day of fun created to help us raise money for Missions and Kids Camp. 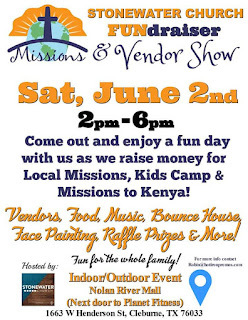 Vendors, Food, Music and more - Fun for the whole Family." "Family friendly shopping in a nice, cool indoor location"
"In order to expand the already popular event, the City of Forney has added vendor booth spots to this years layout. While vendor spots are limited to only Craft, Commercial or Food Vendors that fit within the theme of the event, businesses interested in sharing information can do so by contacting us directly and signing up to provide an onsite game or craft. This year’s weekend family event is estimated to draw thousands in attendance from not only Forney but all over the state of Texas. It is an event you will not want to miss out on. Spots are limited, so sign up today!"